Engineering graphics paper is concerned in a Anna university pattern. It is a first semester paper for all branches of engineering first year students. Now you are here for a Engineering Graphics university question paper. Right?. Yeah! it’s here for a free download. Engineering Graphics Question paper’s Regulation? 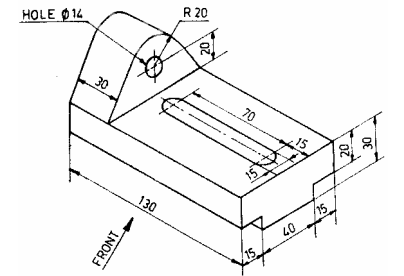 This engineering graphics question paper was asked in B.E / B.tech examination on may 2009. This engineering first year question paper is for 2008 regulation students. Students3k provides engineering question papers for free of cost to all our beloved student friends. Feel free to contribute in our Students3k community portal. Looking for more First year question papers ?